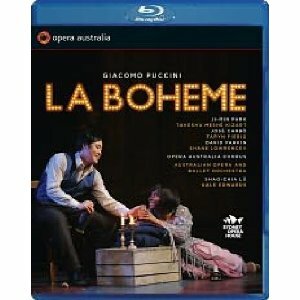 An enjoyable Opera Australia production of Puccini’s La Boheme is presented. The young singers in the cast look their parts and deliver some fine singing. 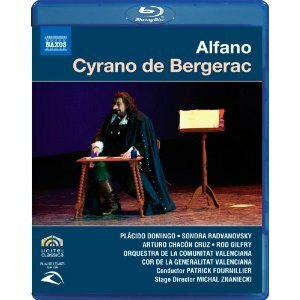 Cyrano de Bergerac, a rarely performed 20th century opera, is a star vehicle for the primo tenore, Placido Domingo. 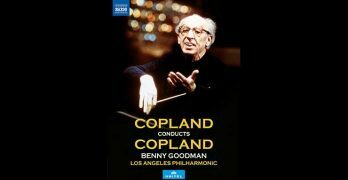 In spite of an uninspired score, and issues with videography and sound, it is worth a watch to see one of the operatic legends of our time, making the most of the hero with the large nose. This is an over-the-top highly modern realization, a la MTV, of Berlioz’s first opera Benvenuto Cellini from the 2007 Salzburg Festival. It is visually arresting, has consistently high performance values, and, with a few reservations, is 2 hours of nonstop fun.